Changing a hairstyle is always so an important event in every woman’s life. Women and girls like to design new looks by changing their hair length, color, applying different types of cuts, etc. Making yourself look stylish and elegant is indeed a hard work. Though your hair in the photos should not necessarily look like in real. Experimenting with a photo editor opens wide possibilities for a professional makeover. A new RetouchMe hair styler app for women is the best woman hair changer to create beautiful women hairstyles in the images! RetouchMe hairstyle app for women offers lots of amazing hairstyles and haircuts for long, short and medium hair including wedding, curly, straight, braided, pixie, bob and a lot more. 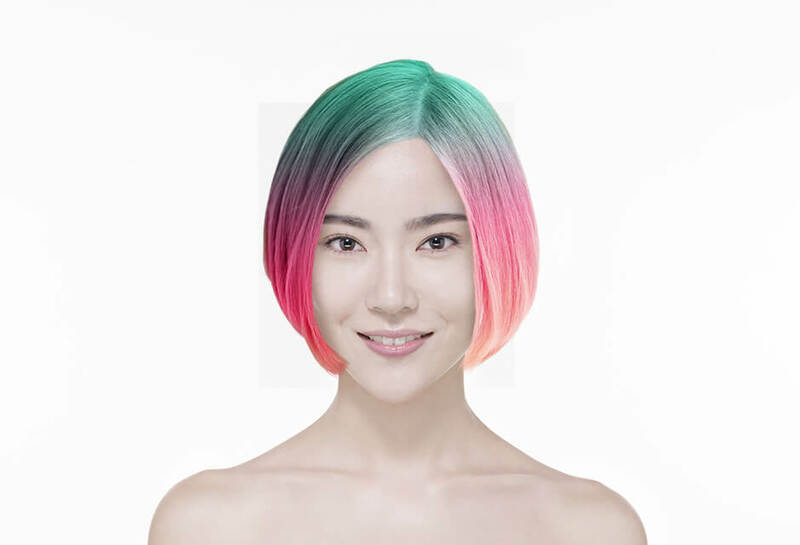 RetouchMe hairstyle for women app has a user-friendly interface and is loaded in numerous face and body filters. In order to look perfect in the pictures with RetouchMe, make a few simple steps. Install the application on your iPhone or Android device, open the gallery to choose an image or take a new one and select from one to an unlimited number of options from 4 sections. Then, send to RetouchMe professional designers who are available 24/7 to do all the job. If you find yourself looking nice in the edited photos, share them with your friends and family on Facebook, Instagram, and other social networks. Look stunning with RetouchMe photo editing application!